Pavee Point welcomes today’s publication of the Final Report of the Joint Committee on the Future of Mental Health Care. The report acknowledges that poverty, poor housing and socio economic factors as well as prejudice and discrimination contribute to a mental health crisis in the Traveller community that sees suicide account for 11% of all Traveller deaths – a rate that is six times the national rate. Pavee Point made a submission to the Committee in February this year. Read about our submission here. 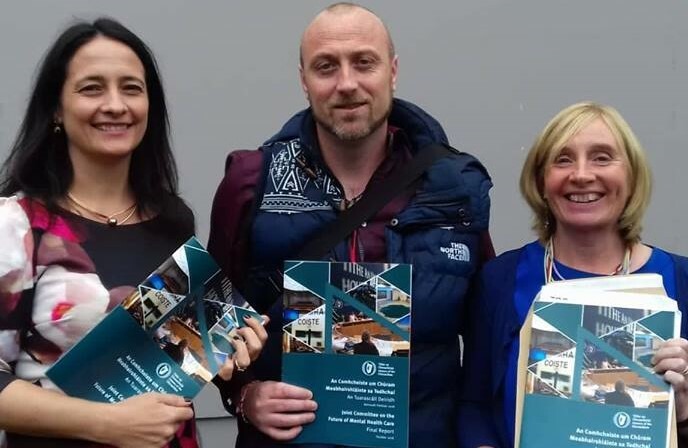 The report makes specific recommendations in relation to Travellers including a study on the causes of the poor mental health in the community and says that more resources should be targeted at the areas of highest need – including Travellers. 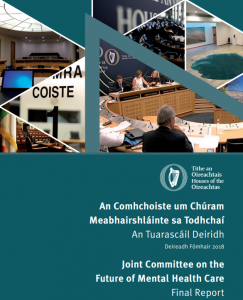 Joint Committee on the Future of Mental Health , Final Report here.